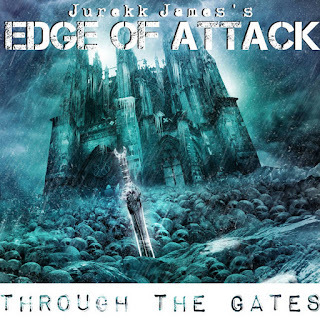 Edge Of Attack Revival and New EP Release "Through The Gates"
Edge Of Attack have had their up's and down's like many acts over the years. But after announcing their disbandment in 2016, no other material or word of the band would come forth. That is until now, where sole only original member and remaining member Jurekk James guitarist/vocalist would make the announcement of the band releasing a brand new EP. Except this EP would be under the Edge Of Attack namesake as well as his own name as well. 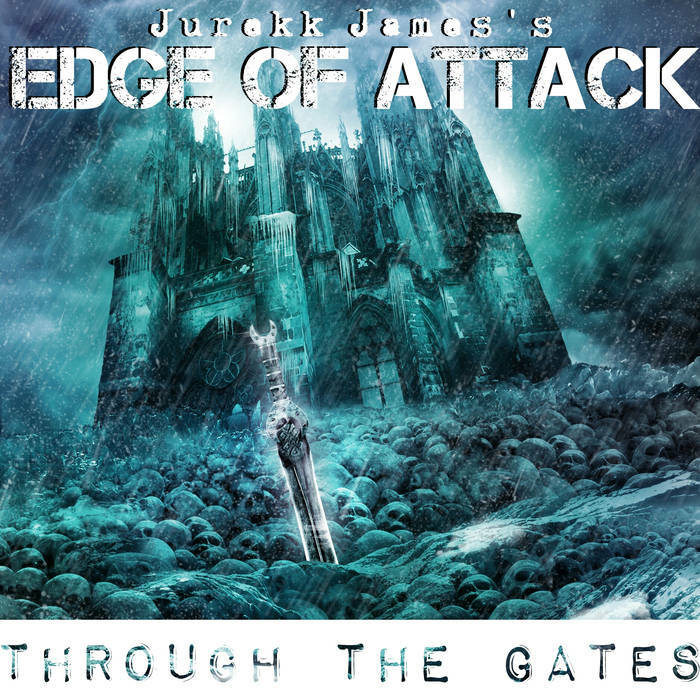 It would be titled "Through The Gates" by Jurekk James's Edge Of Attack, containing 4-tracks total with numerous special guest vocalists, including Tyler Mason and JC Duvivier. 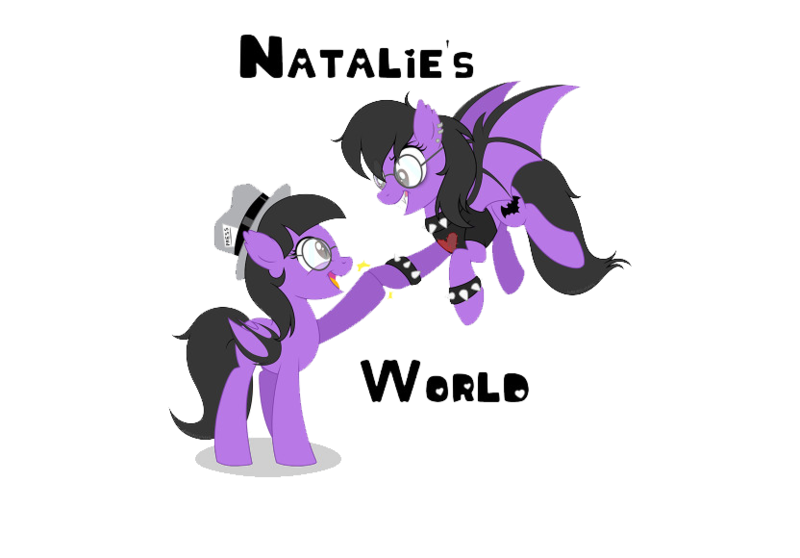 It seeing a release of December 3, 2017! Check out the artwork and tracklisting and pick up or stream the EP HERE.